Southerners know a breakfast spread isn’t complete without a healthy offering of grits. We love our grits creamy, cheesy and — of course — when they’re paired with shrimp. Plain grits are not only a part of any good Southern menu, but they're also an open canvas onto which many chefs add their own touch. This same customization applies to home chefs as well. However, before you start adding cheese and spices, you have to know that the grits themselves are great. And who are we to just trust what we see prominantly displaced at the grocery store? 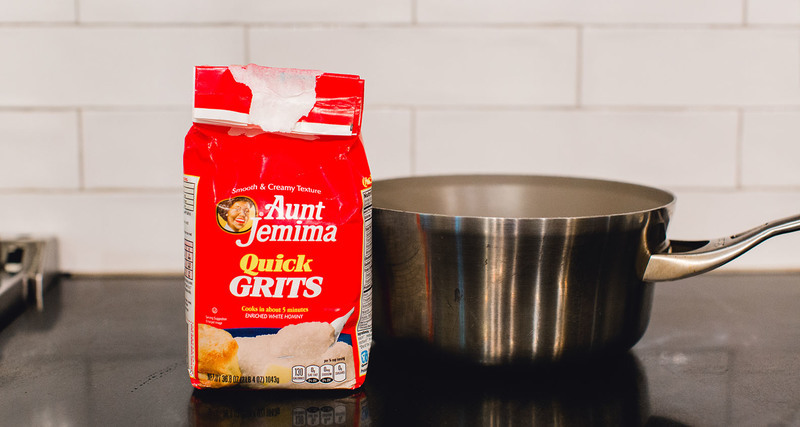 We wanted to try a handful of different, easy-to-find grits to see which ones are actually the best. Which grits have the best overall texture and flavor? Are pricier, stone-ground grits really worth it? You can probably guess the answer to this last question, but some of our favorite brands may surprise you. For our taste test, we cooked each brand of grits as we normally would, with a mixture of butter, cream, water and a little salt. 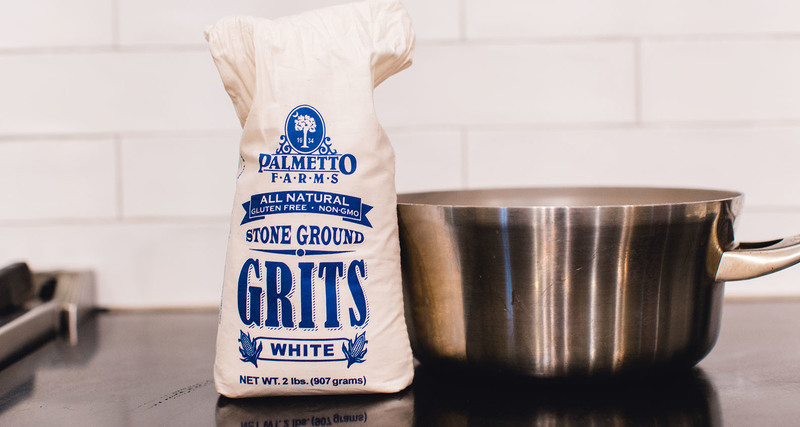 Sure, we could have cooked them in just plain water, but we wanted to make sure we were tasting the grits as — in our opinion — they should be eaten in our homes. 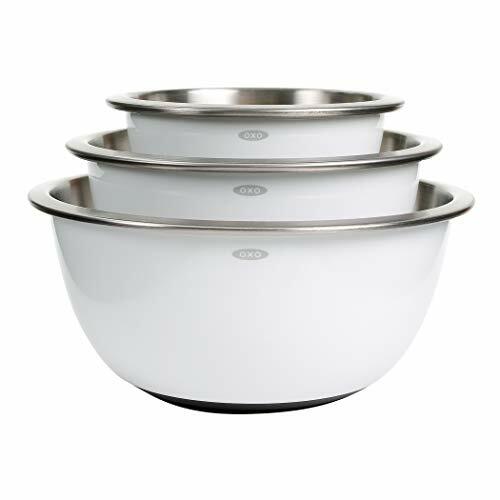 We chose six different grits that are all easy to find in stores or online. Some were stone ground and required more cooking time, while others were quick grits, so we whipped those up right before serving. We asked our tasters to rate each brand of grits on a scale of 1 to 5 for creaminess, consistency of the grits (were they smooth or chunky? 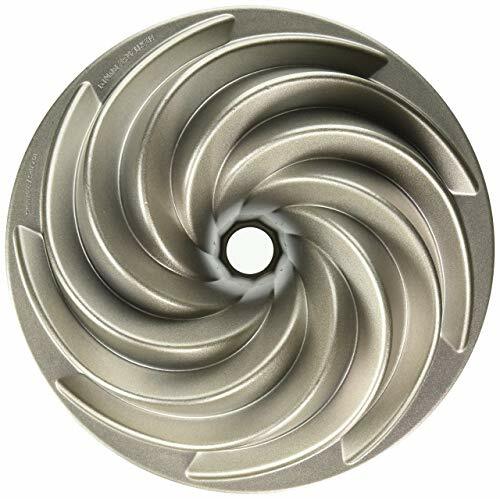 ), corn flavor and overall impressions. 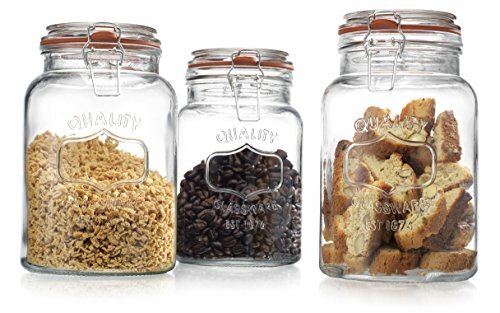 We tallied up the results from our ten judges and the highest possible score a brand could receive was 150. Below are the results of our grits taste test, ranked from least enjoyable to our favorite. Unicorns and pastel “Millennial Pink” are all the rage when it comes to trending food products. So, when I stumbled upon these so-callled "unicorn" grits, I had to see if they were just another gimmick or actually worth buying on a regular basis. These sorta pink, but actually more lavender after cooking, grits come from Millers All Day, a new restaurant in Charleston. 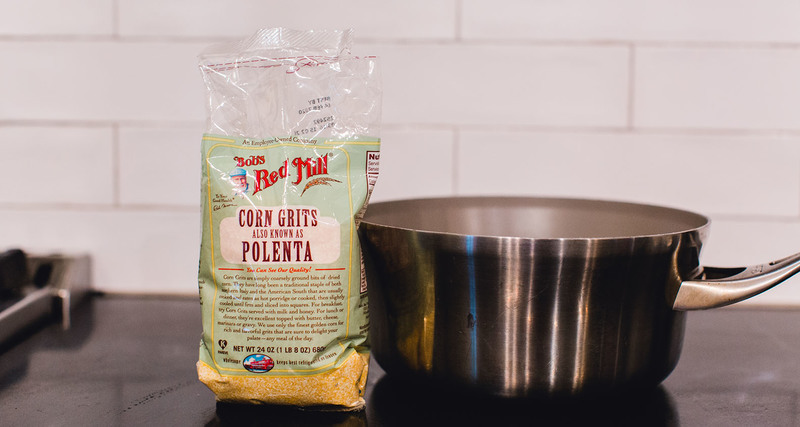 I was very pleased to learn that they grits didn't get their coloring from food dye, but rather are made from a specific type of Appalachian red corn that Greg Johnsman, owner of Millers All Day, stumbled upon. Johnsman told Garden and Gun that the pink grits have a distinct taste as well. “Blue corn is very floral, Jimmy Red is nutty, but Unicorn is sweet and soft,” Johnsman said. 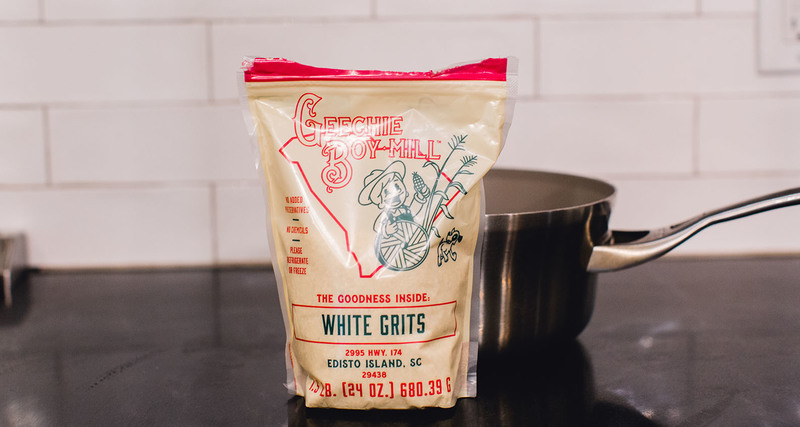 A new mail order service allowed us to get our hands on the grits, which have been used in the restaurant in various dishes like a sweet and savory cookie and as the base of a collards and brisket grit bowl. Luckily our order came in time for the taste test and we were able to include them in the roundup. The coloring gave them away immediately; however, we weren’t sure how they would taste compared to the other grits. One taster described the grits as having a “strong popcorn flavor,” while another taster commented, “It has a nuttiness to it.” The judges were dazzled by the color, but the grits lacked deep corn flavor. “[The grits] are a little grainy and not flavorful enough,” a taster remarked. “[They’re] VERY PRETTY! Purple is my favorite color, but taste could be better," said another. “Meh” was pretty much how every taster felt. Maybe it was because they cooled down quickly or needed to be prepared with different proportions of grits to liquid, but they definitely lacked in the creaminess department. 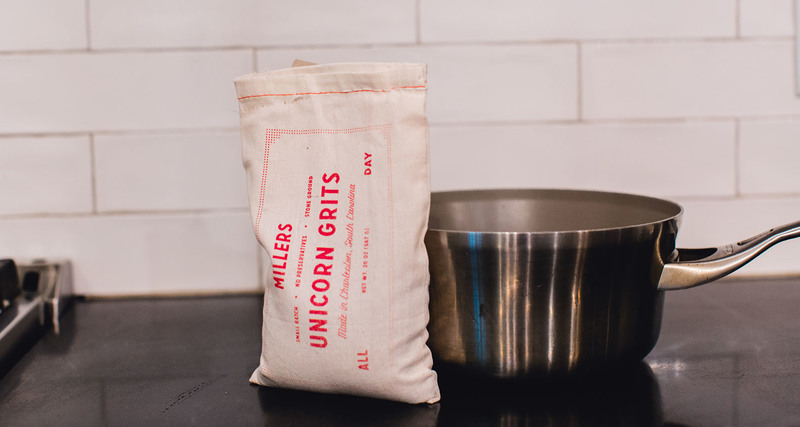 At Millers All Day, chef Madison Tessener soaks the grits overnight in water and cooks them in the soaking liquid. She also adds a splash of lemon juice to help them stay nice and pink. We’ll have to try this technique the next time we make them. Creamy grits in five minutes? 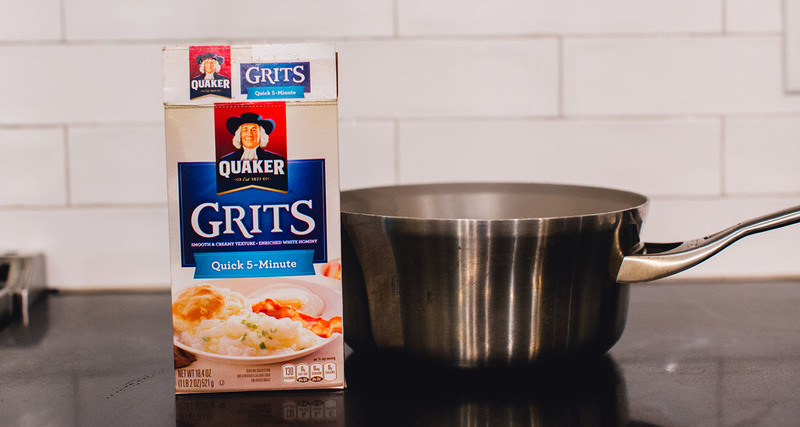 That’s what Quaker promises with these grits. 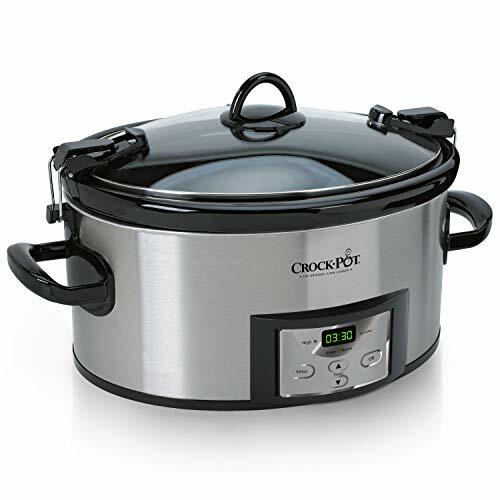 With this fast cooking technique, the resulting grits left us questioning what we had consumed. The texture was unappealing and, to put it simply, “clumpy.” The lack of creaminess also put us in a bad mood. “It’s too thick and not creamy,” one taster remarked. Another wrote: “Too thick. Too sweet. Yuck ☹.” The judges came to the consensus that these weren’t the worst grits they had ever tasted, but they had no desire to try them again. “They’re not bad,” one taster commented. “The coarseness of grain takes away from the corn flavor.” Another taster could tell these grits were of the quick variety. “Seems like microwave, so it’s meh.” Even though we cooked them on the stove, this taster could tell something was off. The flavor and texture of these grits were an improvement over Quaker, but they were still just okay. Our tasters thought they were “solid grits,” but had nothing else spectacular to say about them. To put it simply, "it tastes like grits,” said another. Maybe with a little more butter or even some cheese, these grits could pass muster — and would be a great timesaver when stone-ground isn't an option.